Newtons is a firm of solicitors with offices in Hampstead, North West London. Newtons provides a range of legal services, both nationally and internationally, to individuals and businesses. These include limited companies, property developers, estate agents, mortgage lenders, entrepreneurs, and private individuals. The firm is committed to the delivery of clear, honest, unambiguous advice at all times. The approach is always collaborative and the business adopts a transparent fee structure. We are dedicated to achieving a thorough understanding of every client’s objectives and not only meeting, but exceeding, their expectations. 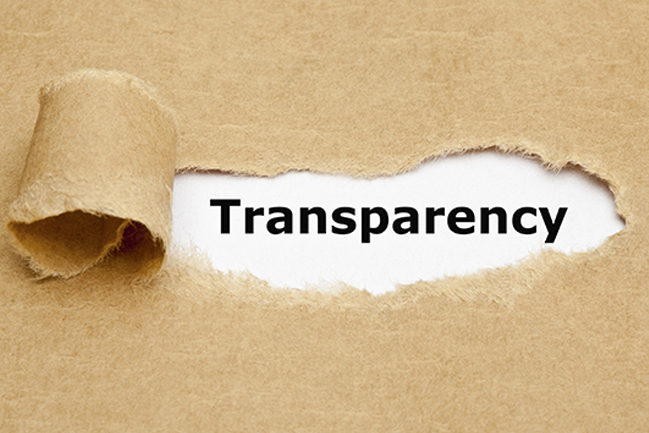 In accordance with the new SRA rules on Transparency, Newtons have published detailed cost and information guides covering our Residential Conveyancing and Uncontested Probate services. Visit the document library to download these or visit our new Transparency page for further details.